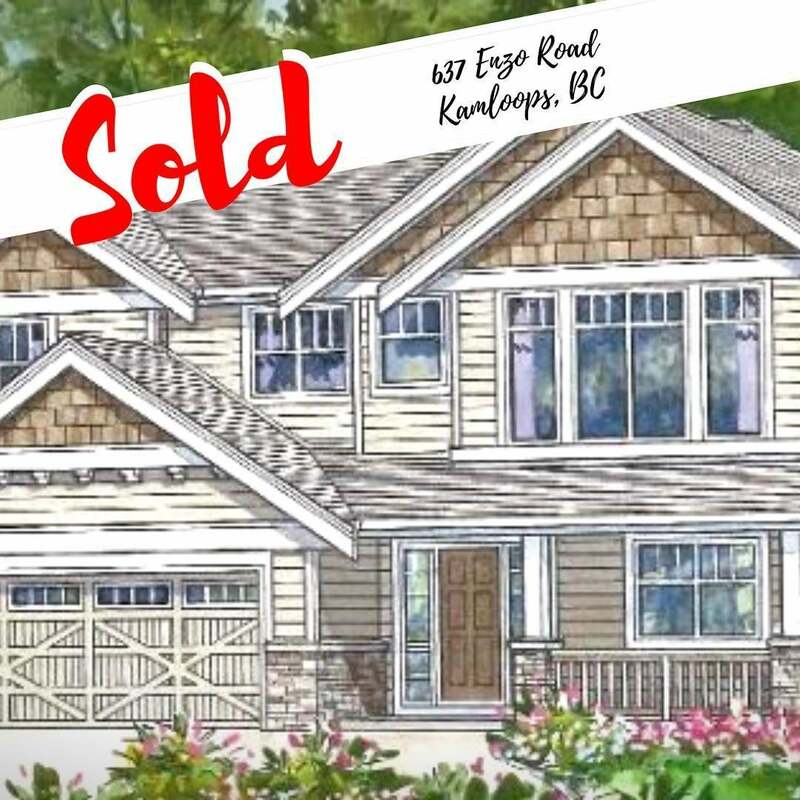 #SOLD #KAMLOOPSNATE There is nothing like selling your old house in Langley to buy something larger and brand new for over $200,000 less!!!! When this type of move is possible, it’s no wonder so many buyers are making the move to Kamloops. I am so excited to have helped an extremely awesome family make the transition to this wonderful big-town/little-city.